Photo courtesy Briar Cliff Sports Info. 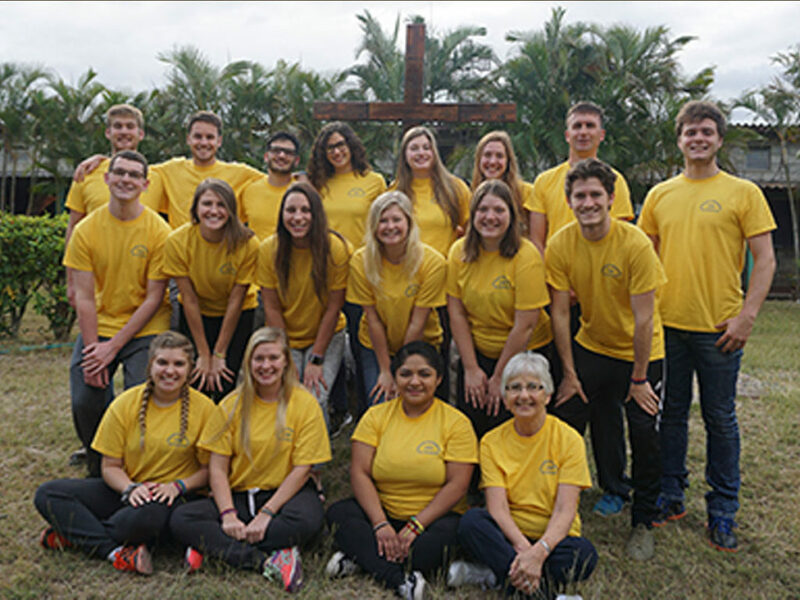 A group of Briar Cliff University students recently traveled to Honduras to volunteer with APUFRAM (Association of Franciscan Girlstown and Boystown), an organization that runs boarding schools for both elementary and high school students in the country. Among the volunteers were representatives of 11 Charger athletic teams. Students at APUFRAM are mostly orphans or come from very poor families. The Briar Cliff group spent most of its nine days in Honduras working in these students’ dorms, as many of the rooms needed significant improvements. At the end of a day of working, the group spent time playing soccer with local children. Although these children spoke only Spanish and the majority of the Briar Cliff group spoke English, it was still a memorable experience. “Connecting with the kids throughout the week was difficult because of the language barrier,” said Nate Frankman, a junior men’s soccer player. “But being able to bond with them through sport was such a cool experience. 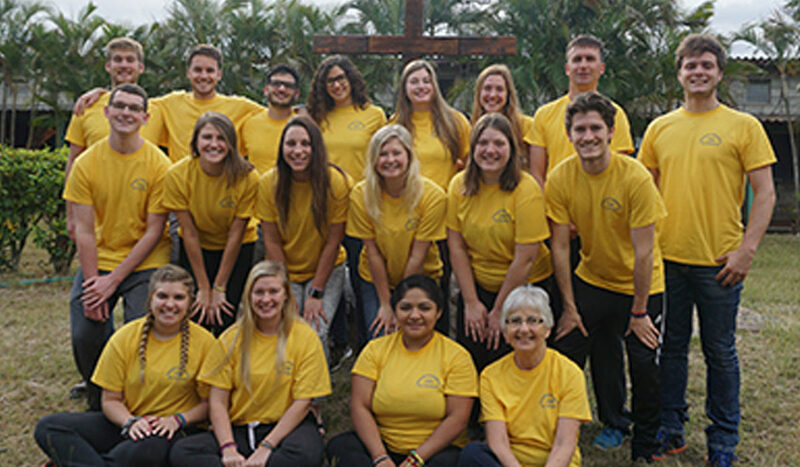 The Briar Cliff volunteers also spent a day at a bilingual school in Comayagua, a town near where they were staying, to spend time with students there. 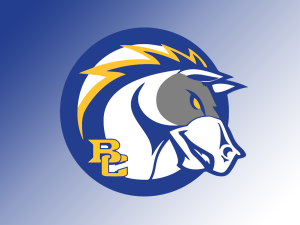 Briar Cliff alum Rita (Fachman) Machato is a teacher at this school. Women’s volleyball sophomore Luisa Ramirez served as a translator between the Briar Cliff group and the Spanish speakers it interacted with. She decided to join the trip as a way to give back. Although Honduras is regarded as a poor country, the students found the people they met to be full of joy. For Ramirez, the most surprising part of the trip was observing the way of life.